First of all. 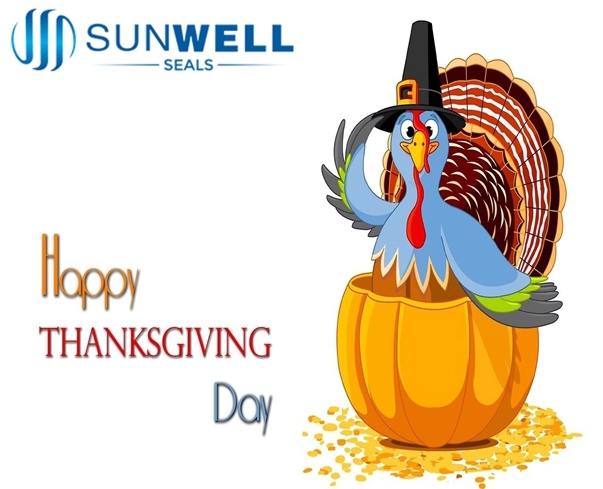 We would like to extend our warmest greetings to all friends all of the world whom are supportive of SUNWELL SEALS career development. SUNWELL SEALS rapid development is inseparable from your long-term and stable supports. Every step of our improvement are comes from your attention and supports, Every step of our progress comes from your trust. We will as always do your strongest backing, will continue to provide high quality products and services, strict control of all the delivery times. Thanks for your trust and support. It's the basis of SUNWELL SEALS keeping the on-time delivery, qualified products, stable & strong growing. Thanks for your hard work and accompanying growth. Thanks for your local supporting and local services for the end users. Where there is demand, there is your mission.